Whom Should Wear Pearl ? Will it Benefit? Pearl is not good for everyone. If one has strong Moon and he wear pearl then zinc and carbonate increases in the body. The person’s health decreases. The problems increase due to mental disturbance. In life, balance is very important. More harm and good is harmful. If Moon is good and one wear pearl then there would be bad impact on Moon. Pearl becomes through sodium bicarbonate and zinc. Pearl would be white, yellow, green, pink and black color. Black pearl is beneficial if Moon and Rahu gives bad results. Black pearl is not easily available. Do not wear pearl if you have special symptoms on hand. Pearl contains sodium bicarbonate, which gives mental peace. If a calm human wear pearl then he becomes lazy. A calm person cannot work after wearing pearl. Do not wear pearl if you have such lines, as shown on the above figure. Do not wear if you get spots on such lines as shown on the above figure. This increases doubt and threat. Black pearl is beneficial if anger, threat, metal disease and mental disorders occur due to Shani or Rahu. The pearl of basara is beneficial. However, it is not easily available. Ship pearl is extremely beneficial. Ship is one type of soul, which faces many problems. The dirt of ship can remove the cancer. Keep ship pearl in water for overnight. Drink this water in the morning. The mind become calm and mental power will increase. Pearl made from baas and fish is also beneficial to calm the Moon. Pearl made from candle and dhodhe is also beneficial to calm the Moon. Pearl made from chemical is used as jewellery. Never touch the pearl jewellery on body. The effect of gemstone comes through cosmic radiation and magnetic radiation. If the Moon Mountains is downward or it has such lines then do not wear pearl. Pearl is used to reduce the anger. Pearl is beneficial to reduce anger, doubt and vagary. Pearl reduces threat and weak memory. 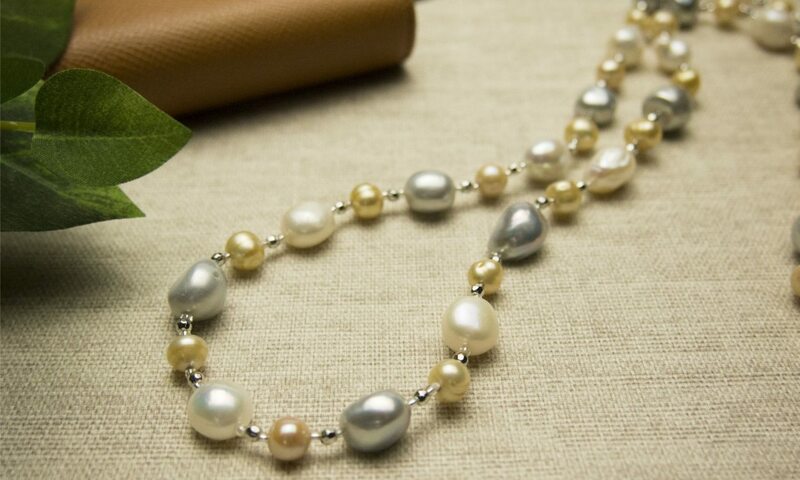 Pearl is beneficial in fatigue or distract in work. Wear pearl if you’re suffering with cough and throat infection. Wear silver ring in middle finger on Monday. Keep white or yellow pearl in shell with water for overnight. Drink this water in morning. This will change health and luck. Pure pearl water might cure cancer problem.